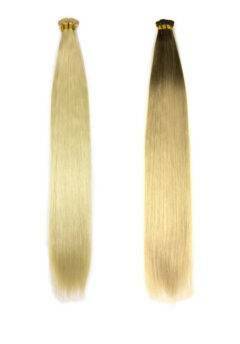 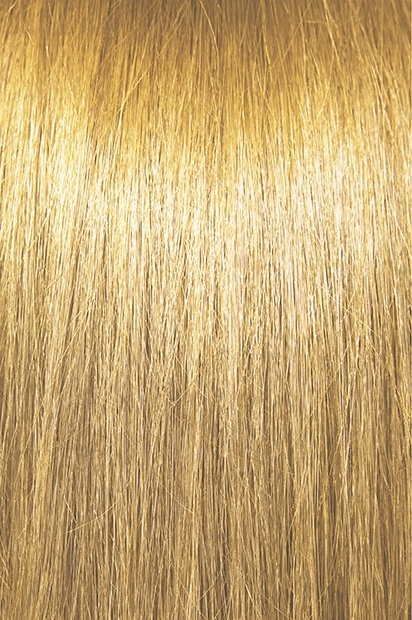 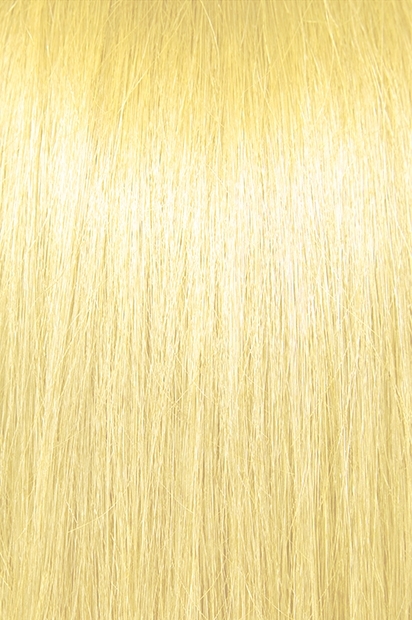 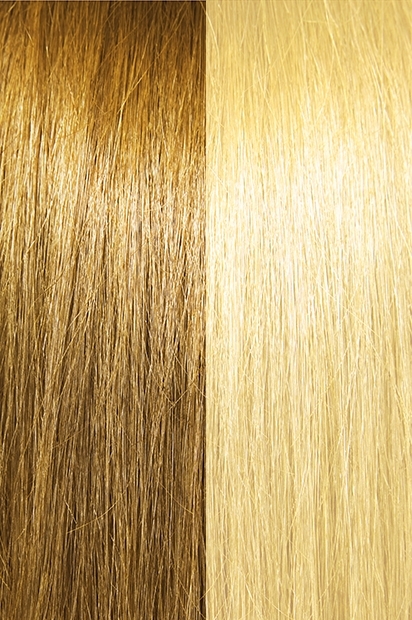 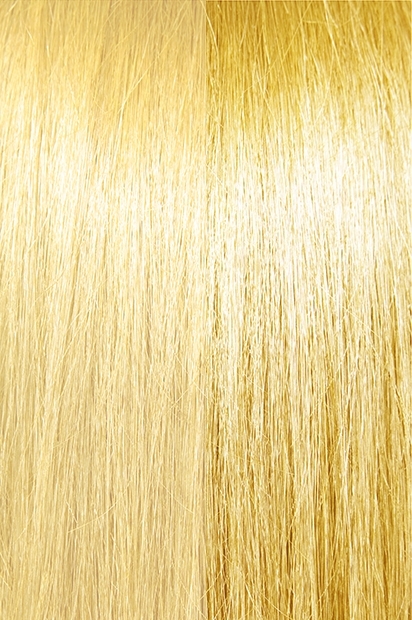 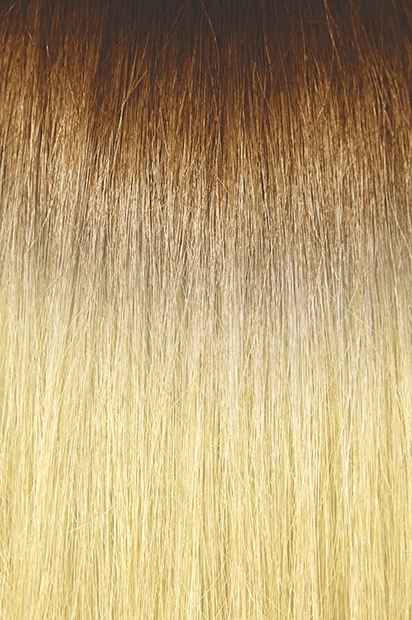 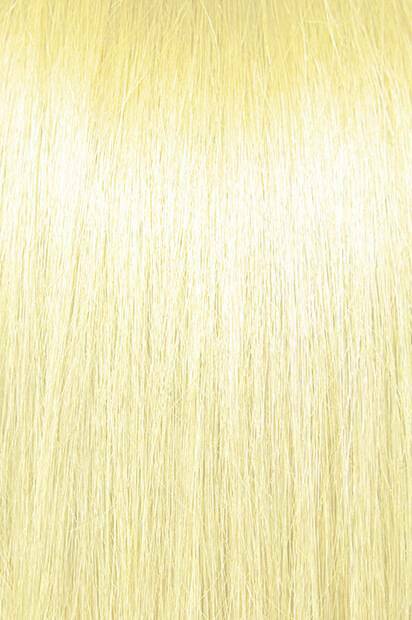 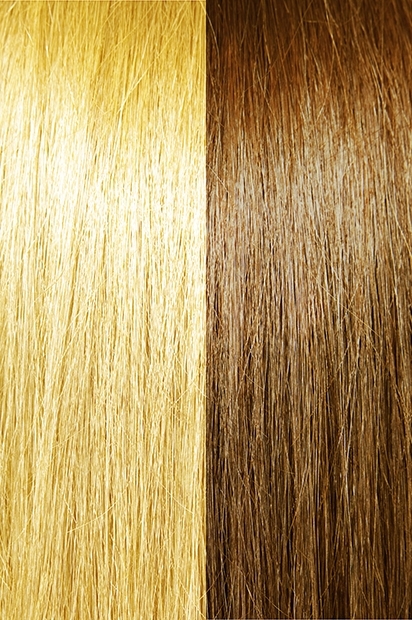 Hand-Tied Silky Straight Hair Extensions (4 Oz./Bdl.) - Super Hair Factory, Inc.
Our Silky Straight style of hair extension is ideal for those who desire a sleek, straight look. It is a very low maintenance style. 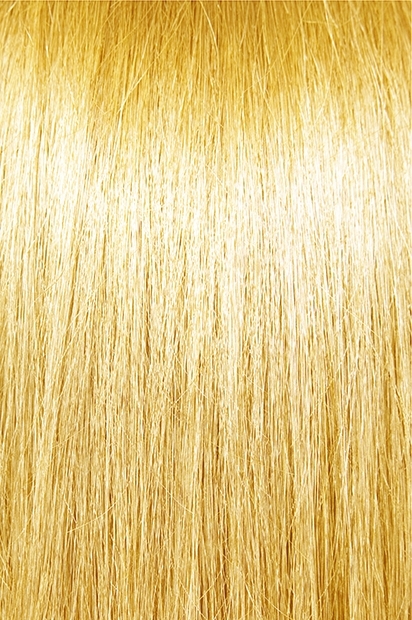 It can also be curled for more body or for a different look. 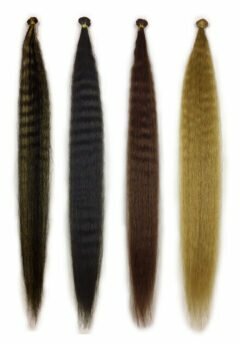 The unit price of the product is not based on an individual hand-tied weft, but a 4 oz. 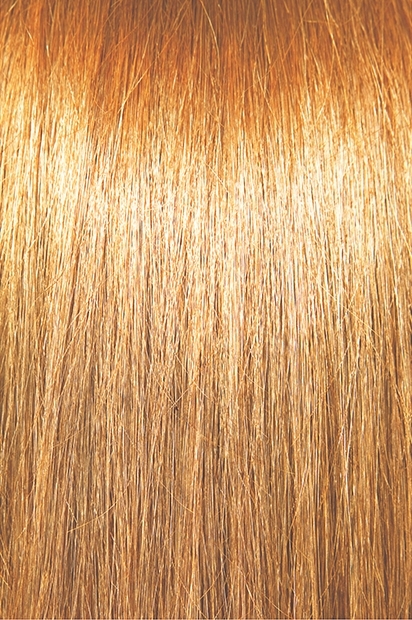 pack/bundle of multiple pieces.